The solo project by Shiro Nakajima since 1994, REBUS TAPE this name came from a UK’s TV program as a SF drama named “NETWORK23” in UK. Producing to the techno forefront under his popular “Rebus Tape” production moniker for Japan’s highly respected Reel Musiq imprint. He was affected by YMO sound and likes of KRAFTWERK, SCRITTI POLITTI then was on a band, and getting into club music. 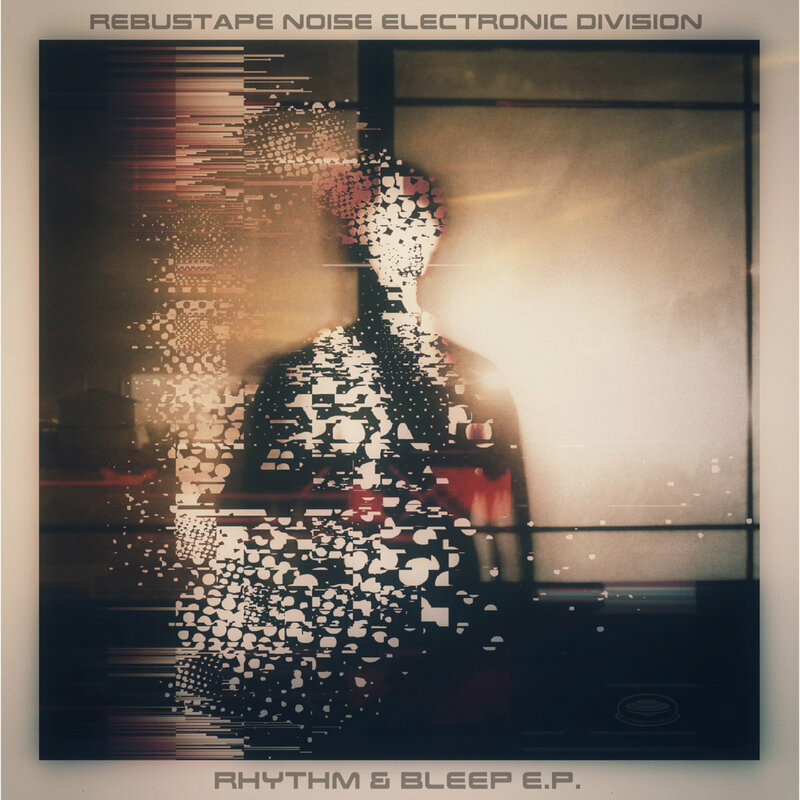 Those of you that picked up on his previous EP’s, “House Structure” (RLEP044), ”Extra Bold” (RLEP041) which obtained Ministry Magazine Techno single of the month, will already know his take on electronica and Techno, Getting mega-busy DJ / Producer now. In 2002, He mixed and compiled the compilation mix CD ”RM6+” which contains Reel Musiq’s most of complete releases. Should be heard to excess. On his EP “CODING STYLE EP” was delivered Justin Berkovi (Predicaments, Music Man)’s 2 killer remixes to take “House Structure” to new territories, using his trademark production techniques. Plus a remix from fellow Japanese producer Hitoshi Ohishi (Primevil,UK). Supported already from Chester Beatty, DJ Shufflemaster, DJ Rush, Ken Ishii, Fumiya Tanaka, Richie Hawtin and more.